Writing On White Paper With Black Ink The Word Who ? Stock Photo, Picture And Royalty Free Image. Image 13291069. 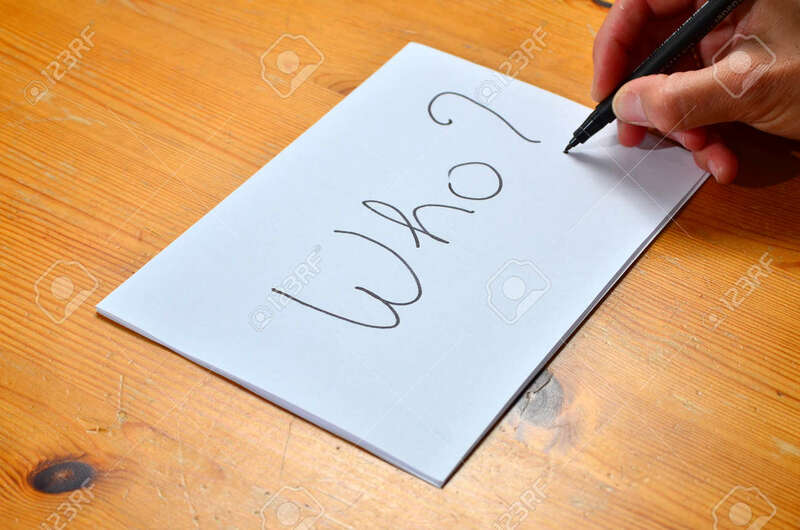 Stock Photo - Writing on white paper with black ink the word who ?